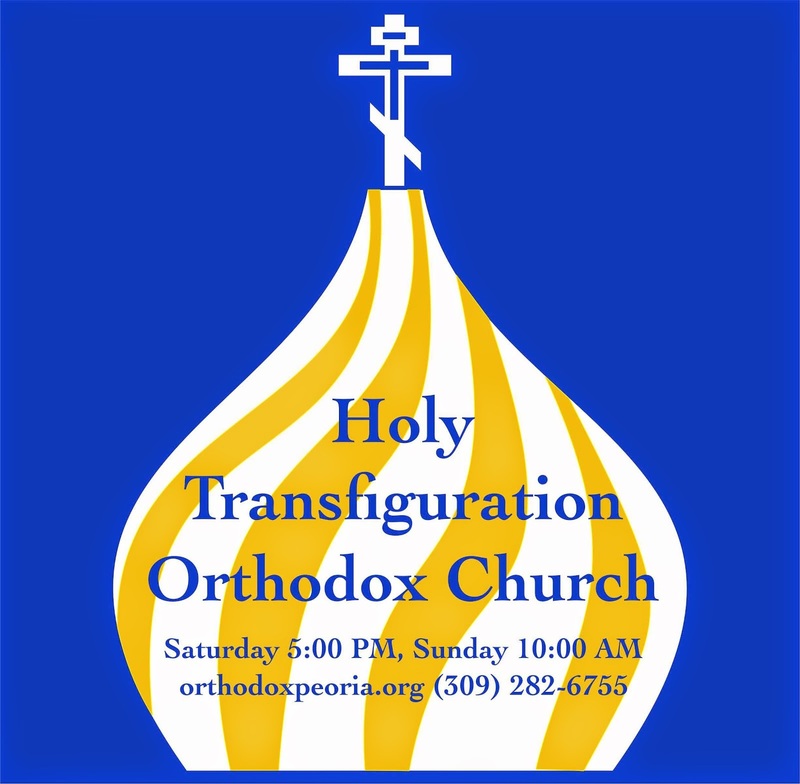 Holy Transfiguration Orthodox Church, a mission parish in Peoria, Illinois USA of the Diocese of Chicago and Mid-America of the Russian Orthodox Church Outside of Russia (MP) enthusiastically welcomes our Orthodox Christian brothers and sisters along with our local community of Greater Peoria and the surrounding Central Illinois region to come and experience the grace of Jesus Christ, bestowed upon His mother, our most holy Lady and Ever Virgin Mary, in the presence of her ancient, renowned, and wonderworking Kursk-Root Icon "of the Sign". We plan to greet our Holy Mother upon her arrival at our humble parish facility at 3701 N. Sheridan Road Unit C, Peoria, Illinois on March 1, 2018 at 5pm, with moleben prayers immediately followed by Vespers. 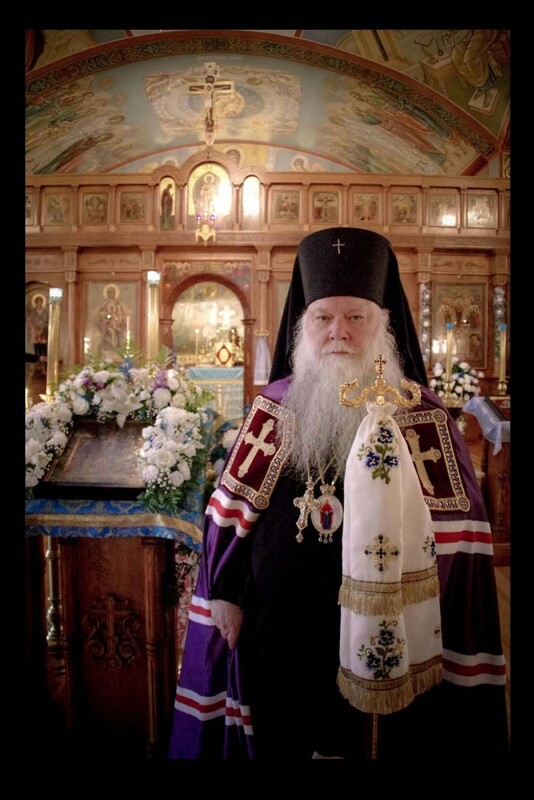 At approximately 6:00 PM the Kursk-Root Icon will be available for public viewing, veneration and silent prayer. At 8:45 PM we will close visitation with joint evening prayers, concluding at approximately 9:00 PM. We are thankful to God and our Lord Jesus Christ for the honor and privilege to serve as host for this once-again historic event for both the area faithful and our neighbors and friends.